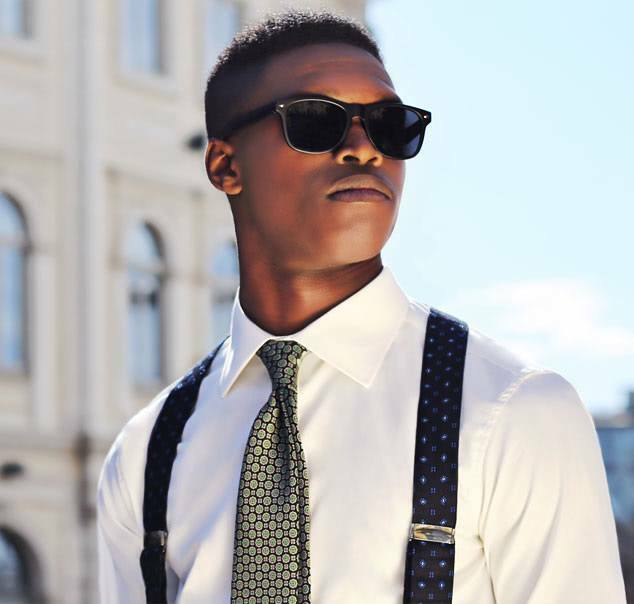 The best men's suits are tailored from the best cloth - this means pure merino wool fabric, woven in the traditional mills of Italy and England. 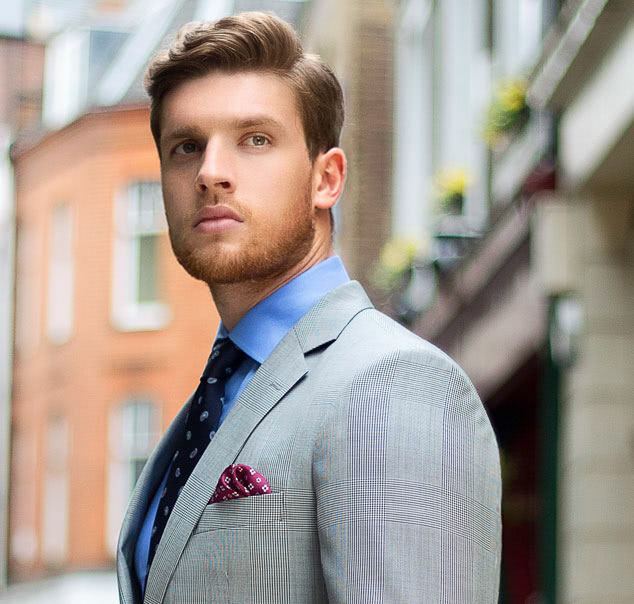 All Oliver Wicks suits are made using a proper half-canvas construction with pad-stitched lapels. This method not only improves the drape & durability of the suit, but also results in a gently curved lapel roll which looks & feels far better than the stiff pressed lapels on fused garments. 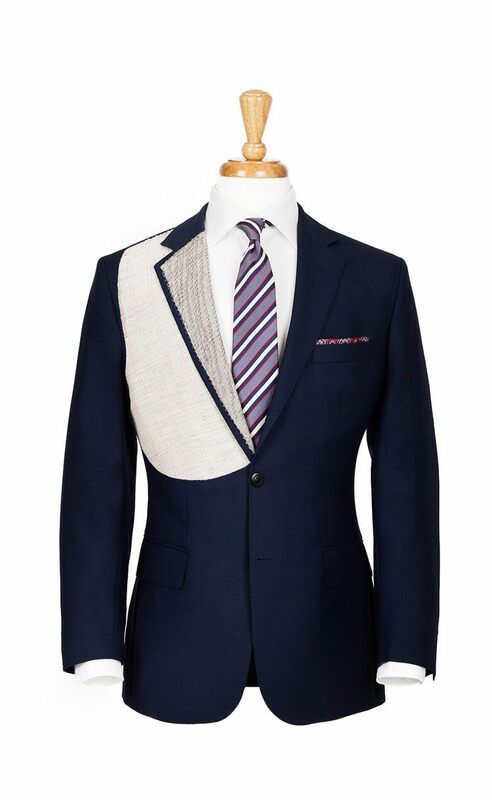 Full-canvas construction is also an option, available for all made-to-measure suits. 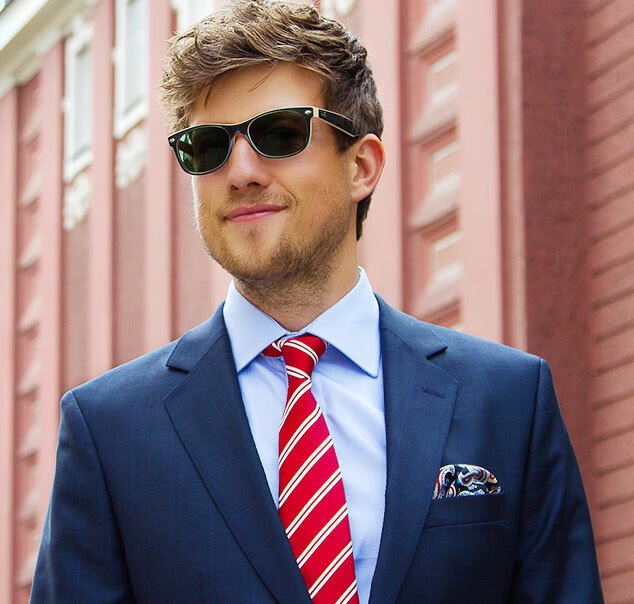 Your suit will be delivered right to your door at no extra charge. Return shipping is also free - you are covered by our 100% satisfaction guarantee. Need to make some adjustments for a perfect fit? We have you covered - for a full year! Email us at custom@oliverwicks.com for a swift response!